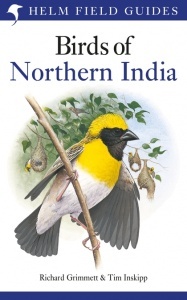 A successor to "Birds of the Indian Subcontinent", by the same authors, this handbook explores the birdlife of northern India and Pakistan. 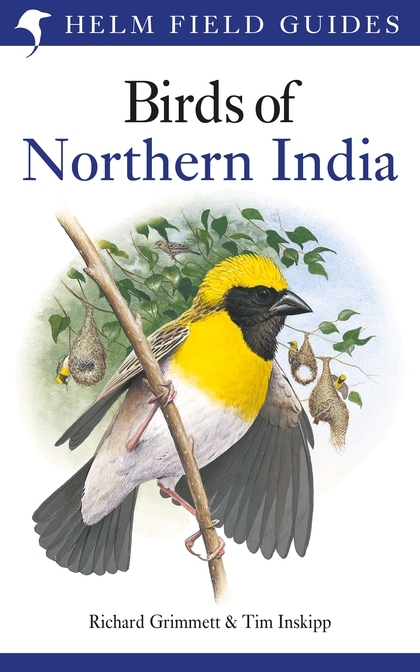 The plates are accompanied by text that highlights the identification, voice, habitat, altitudinal range, distribution and status of the birds. The text is on pages facing the plates for easy reference, and there are distribution maps for every species.